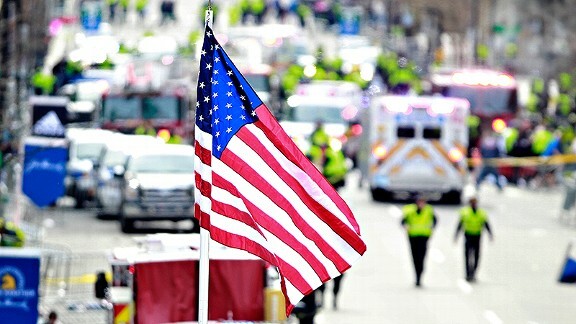 The Boston Marathon Bombings are a tragic event. Our hearts go out to the victims and their families. Unfortunately, these types of incidents have been a reality in the world we live in. The September 11th bombings are an event we should not and will not ever forget. The loss of life, the emotional suffering is something unimaginable. As President Fox stated, “[W]e want some agreement on migration, taking into considerations two universes: One has to do with those Mexican workers that are here in the United States but are contributing to the U.S. economy, that are paying taxes, that are behaving; those right now are illegal. We want to regularize their situation so that they can be here without having to hide away, without having to have their rights violated, and that they would have a status of regularization that will permit them to have all the rights, and keep on working hard, and at the same time go back and forth to Mexico.” Clearly, Mexico did and does have an interest in seeing its Nationals have a means of migrating into the U.S. and living legally in the U.S.
September 2001 seemed to be forming a basis for a much needed Comprehensive Immigration Reform. Fast Forward less than a week and we had the bombings of September 11th. A tragic event that understandably changed America. Part of that change was how we view migration into the U.S. and securing entry into the U.S., whether crossing the border through Mexico or entering the U.S. through an airport. Unfortunately, Comprehensive Immigration Reform was left in the shadows of securing our borders. The Department of Homeland Security was formed and Immigration and Naturalization Services became United States Citizenship and Immigration Services under the Department of Homeland Security. It’s 2013, and Comprehensive Immigration Reform is in the air. I would not call it a certainty to pass but the chances look as good as they did in 2001, just before the 9-11 attacks. Yesterday’s Boston Marathon Bombings don’t appear to have the same level of impact on our country as the September 11th Terrorist Attacks, likely because we’ve unfortunately been through this before but also the Boston attacks seems to be much smaller in comparison. This article is not intended to compare the two events, but rather state that it is very ominous that on the verge of Immigration Reform in both 2001 and 2013, we have these tragic events. The Senate Gang of Eight went ahead today as planned and unveiled details of their Comprehensive Immigration Reform Plan today, just one day after the Boston Bombings. That is a sign of optimism that our leaders will stay focused on Immigration Reform and the debate will not spill over to only securing our borders. Clearly Immigration Reform should include measures for securing our borders. However, its important that we address all of our problems. This is our best chance to get it done since 2001. All the interested parties seem to have a vested interest to get this done. 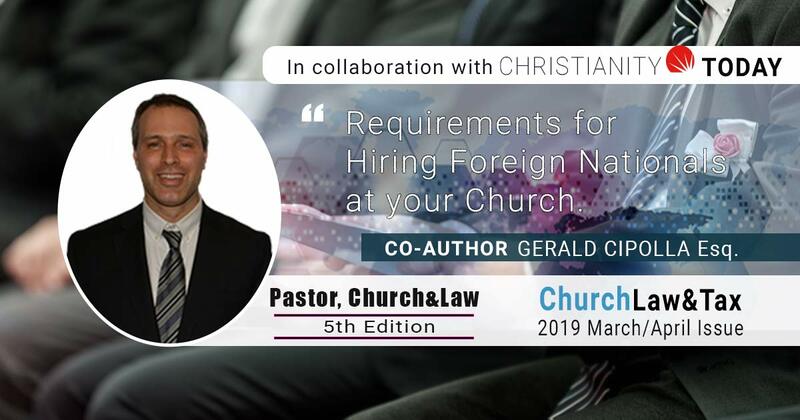 Religious leaders want to grow their churches and make sure their followers have legal status in the U.S.; businesses need “skilled” and “unskilled” workers from all walks of life including undocumented workers; Police and National Security need to have a consistent framework in which to understand the rights of Undocumented workers (i.e. Arizona should not treat undocumented workers differently than Illinois or New York, etc); Politicians have an interest in winning the Latino vote as well other proponents of Immigration. Let’s hope that we have learned and adapted to the realities of the September 11th attacks and that we are able to continue forward with Comprehensive Immigration Reform after the tragic Boston Marathon Attacks. 5 The US Census Bureau estimates that there are approximately 314 million persons living in the US http://www.census.gov/popclock/. 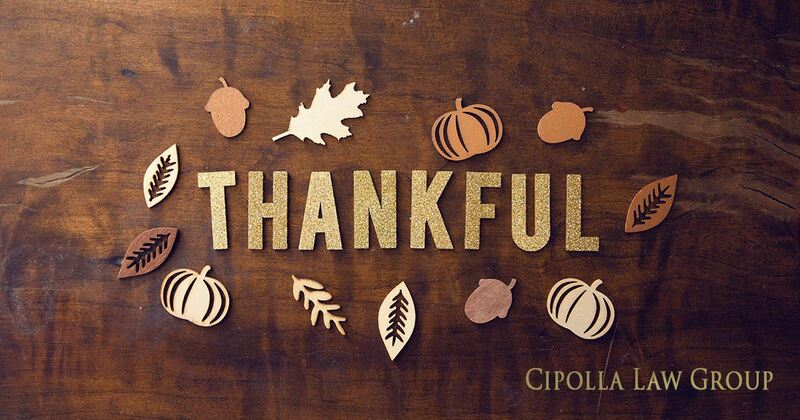 Cipolla Law Group is a full service immigration law firm located in downtown Chicago, Illinois. We have over 25 years of combined experience helping individuals and businesses to fulfill their immigration goals. Our immigration attorneys in Chicago strive to deliver the best immigration representation to our clients and have proven track record to win your case. Contact us for a consultation today. ← Comprehensive Immigration Reform Update: Good ideas, Bad Numbers?